An open air gym in Bandra, Bandra Physical Culture Association charges only INR 550 a month. BPC is a gym and physical centre with two sections on Martin’s Road in Bandra. 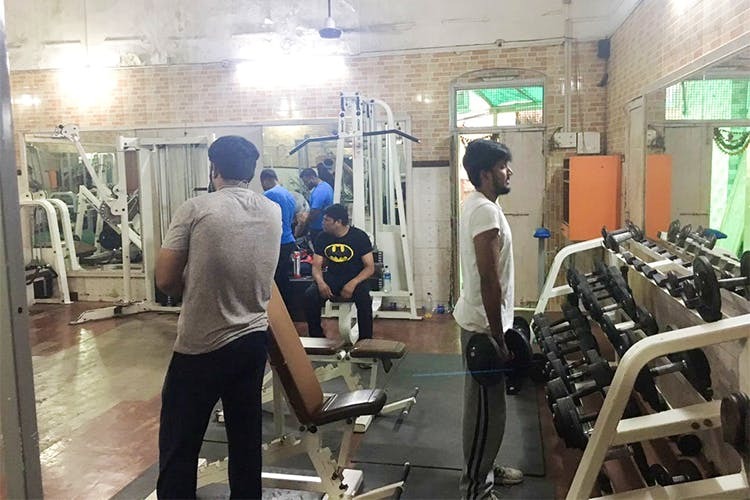 There are two sections – one open-air gym, which is bigger and is cheaper, the inside section has better equipment and is a little more expensive. They also have a ground where you can play football outside. The charges are INR 2,200 for four months for the outside section, and for six months is INR 3200. That comes down to about INR 550 a month. If you want to use the indoor section, it is INR 5,200 for four months and monthly charge is only INR 1,700. Personal training is a little extra at INR 2-3,000 per month. You can contact Akshay at 9004267668. BPC gym isn’t a swanky place, it is really quite ordinary. If you’re looking for a workout on a good budget, then this is your place to go, because sometimes only your weights should be heavy not the cost.